Nine films made in Zeeland premiered during the openingweekend of the filmfestival Film by the Sea. One of the highlights was the grand entry of ‘moviestars’ greengrocer Adrie Trimpe who is 83 years old and his wife Francien, 82. 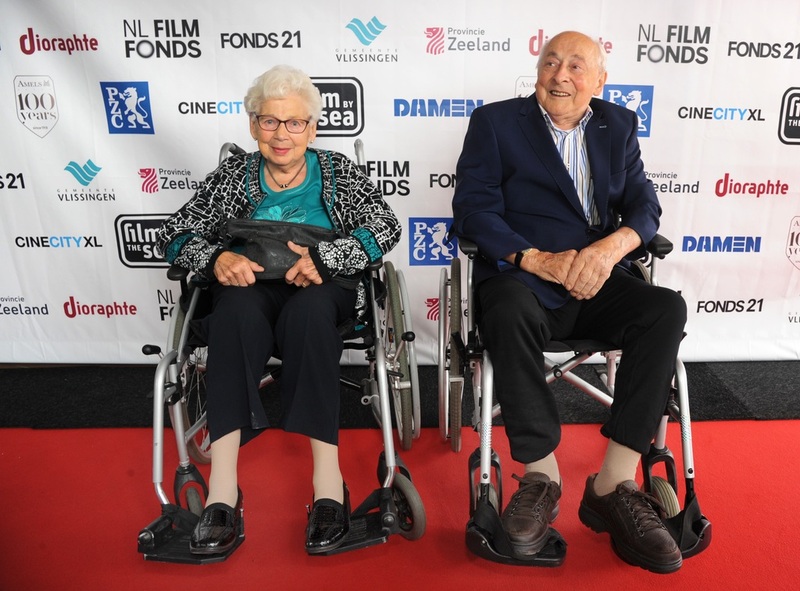 In a classic Cadillac the two arrived at the premiere of ‘Van verlies kun je niet betalen’ the documentary that Helge Prinsen and John Albert Jansen made about their life and their grocery shop. Only last year, due to illness, they closed the shop after 65 years of running their business in the heart of Vlissingen.